Jerusalem. Judea/Samaria. To the ends of the earth. The command to “go” – the call to testify to what Jesus has done – is for ALL believers. For most of us, it begins in “Jerusalem”: our local community. For many, it expands to a regional focus: not only to areas where we’re comfortable (Judea), but also to places where some struggle to go (Samaria). For others, even the “end of the earth” is only the beginning! In these last words that Jesus spoke on earth, He said that He would strengthen His disciples to share His message. This is exactly what happened in the years that followed, and it continues to happen today as the message of Jesus is carried throughout the whole world by individuals, organizations, and churches. Click on the images below for information about the missions-minded ministries that Open Arms Church is directly connected to, and discover more ways that you can get involved with Jesus' mission! 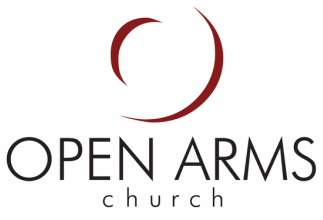 Ministry opportunities at Open Arms - includes a variety of over 30 opportunities to serve!